We repair and install glass units in uPVC, wooden and aluminium frames. Whether these are in residential or commercial properties, our prices are always competitive! 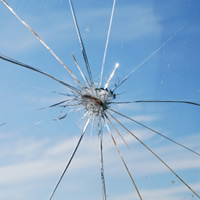 Our glass replacement services offer value for money as well as security and peace of mind. Telephone us on 0800 993 0795 or click here to get a quote! Fast, friendly and still the most competitive prices out there!